Nathan is a PhD candidate in the Department of Mechanical Engineering at the University of Auckland (New Zealand) and member of the New Dexterity research group. 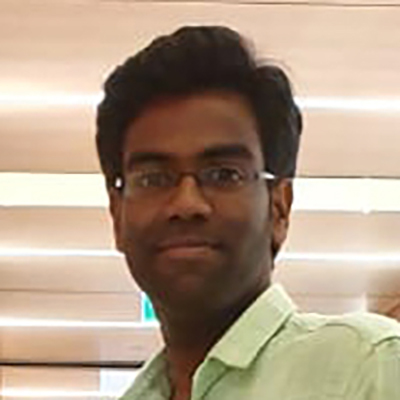 His research focuses on the analysis and modelling of human and robot dexterity as well as on the formulation of a design optimization framework for adaptive robot hands. Powered by w3.css | The New Dexterity group website (www.newdexterity.org) is licensed under a Creative Commons Attribution - ShareAlike 4.0 International License.